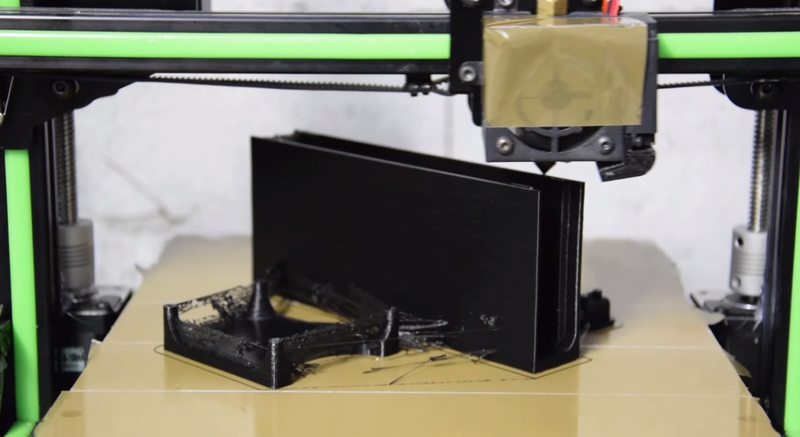 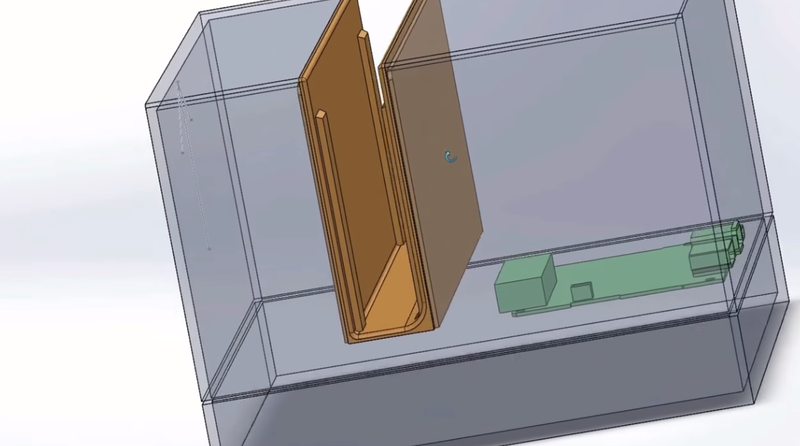 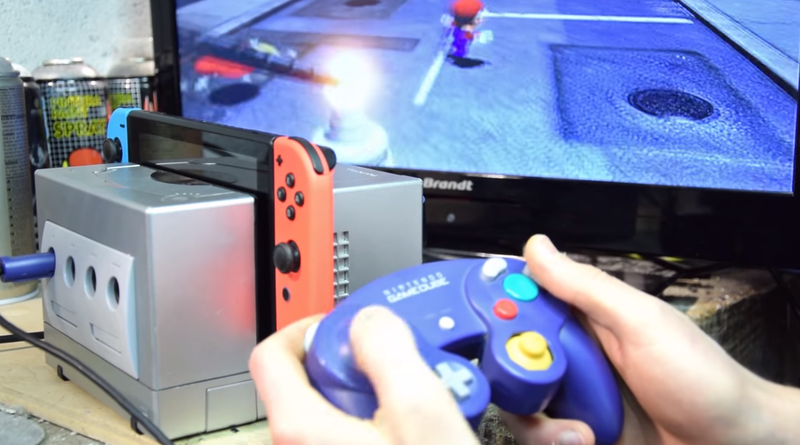 First he made a 3D model of the official Switch dock. 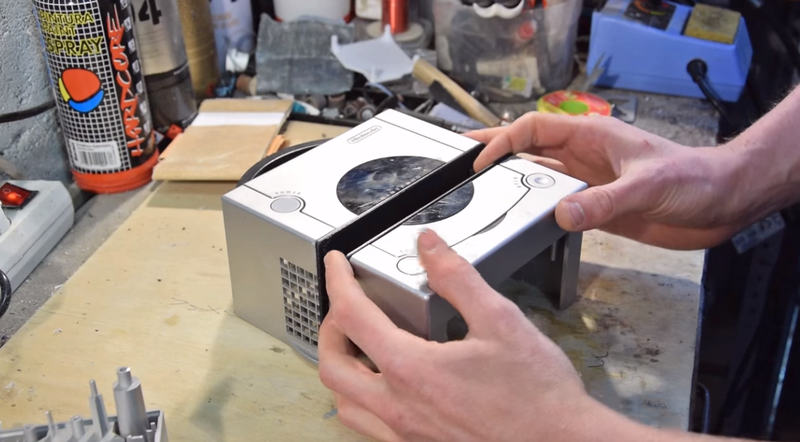 The point of this was to make a dock that was customised to fit better inside the Gamecube but was still as close to the original measurements as possible. 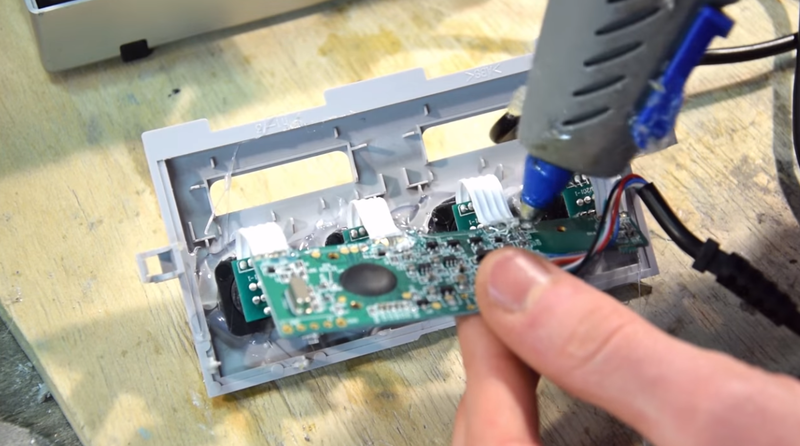 You can see everything that went into making the Gamecube Switch dock in more detail in Hugo’s video below.